Another weekend has come and gone and it’s likely been a rough Monday. So why not check out today’s Toyark: Off The Shelf, our gathering of news, tidbits, fun and off-topic stuff that we didn’t post of the front page of Toyark.com. Today we have some sad news for fans of Star Wars: The Clone Wars, with the announcement the show is being wrapped up. But there is a lot to enjoy today including a massive helping of free Marvel #1 Digital Comics and some of our usual nerdly fun. 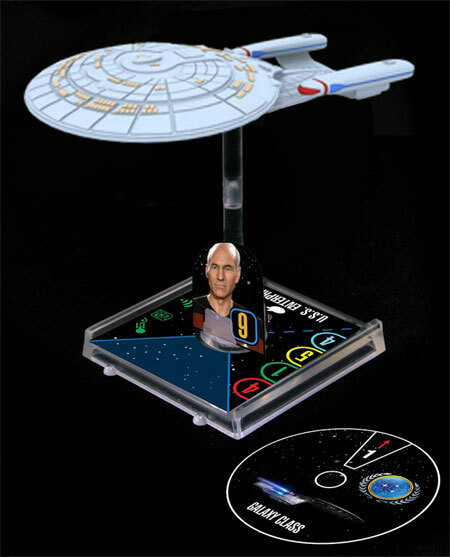 Star Trek: Attack Wing HeroClix Board Game announced by NECA. 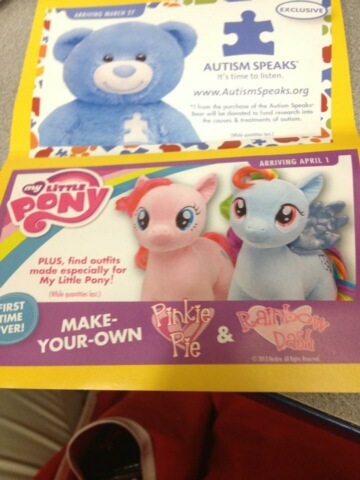 Build-A-Bear is having a My Little Pony Week. It starts April 1st. The UK is getting a special Barbie doll to celebrate the Barbie’s 54th Birthday. 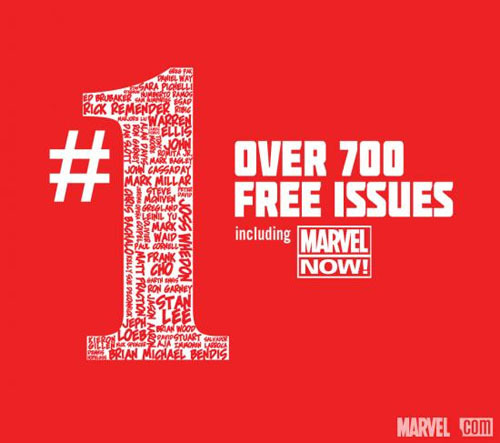 At SXSW Marvel announced they are giving away over 700 digital #1 issues, including Marvel Now! This offer ends March 12th. Check out this video of SOTA unboxing their Death and Despair statue from Darksiders 2. 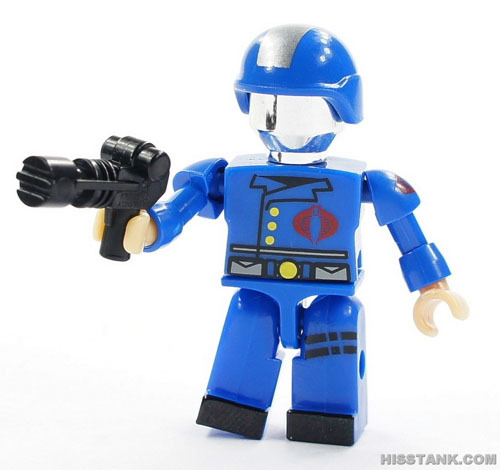 Our sister site, Hisstank.com, has got a bunch of new images of upcoming GI Joe Kre-O, including this fantastic Cobra Commander. 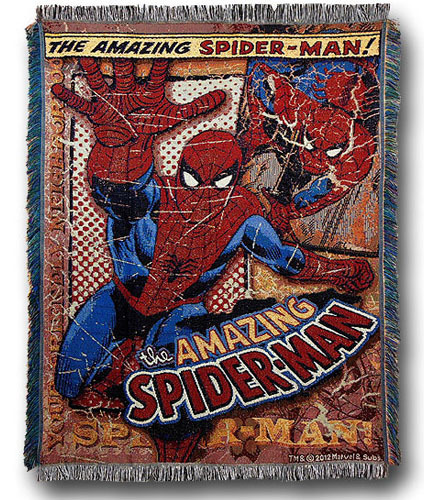 You can buy this spectacular Spider-Man (ha, did it again) Rug from SuperHeroStuff. Check out this crazy LEGO Taxidermy Insect Collection. LucasFilm has announced the end of Star Wars: The Clone Wars, the postponement of Star Wars: Detours and that an all-new Star Wars cartoon is in the works. 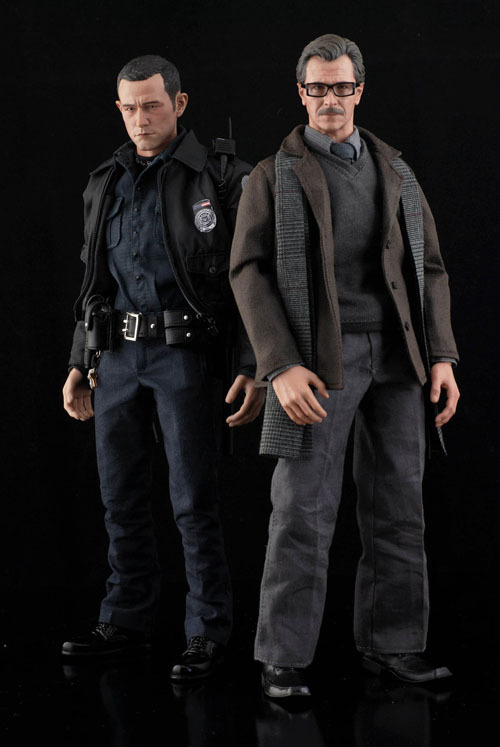 John Blake and James Gordon 1/6 scale unofficial figures. 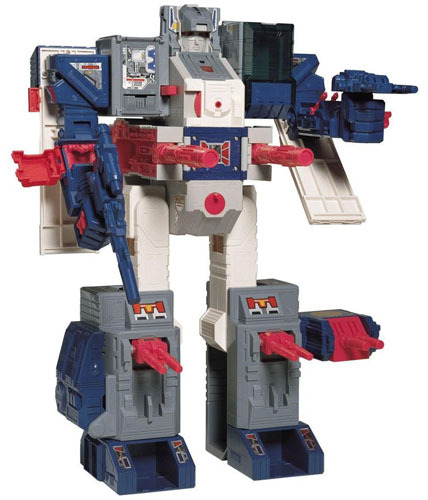 New info about Transformers Encore G1 Reissue Fortress Maximus is available from our sister site, TFW2005.com. Over 5 minutes of TMNT toy commercials. 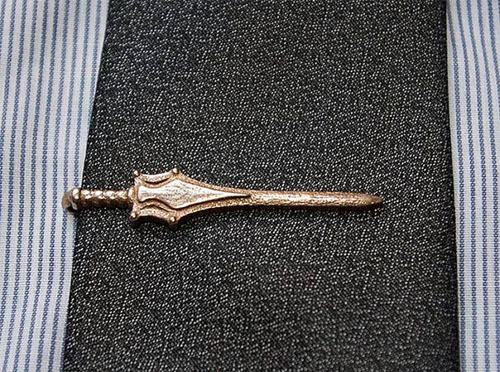 Wear your nerd badge proudly at work with this MOTU He-Man Power Sword Neck Tie Clip. 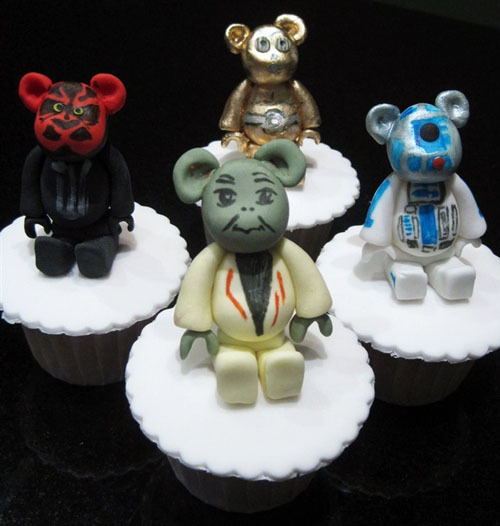 It’s not everyday you see Star Wars Be@rbrick Cupcakes. I love Off the Shelf, always so much cool stuff. I don't buy Heroclix but that Star Trek concept is neat. Also dig the Spidey rug. Fixed the video about Clone wars being canceled.